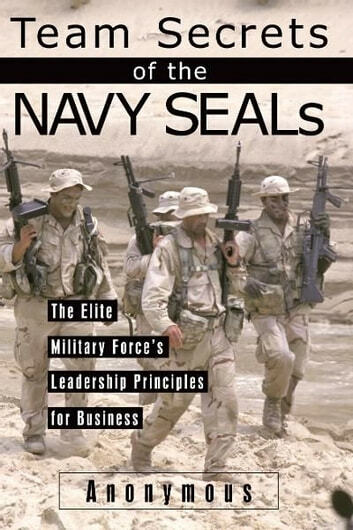 Team Secrets of the Navy SEALs is written especially for business professionals who want to make it in today's extremely aggressive business environment. No force or unit has ever had more success than the SEALs. Author Robert Needham uses the lessons he's learned as a Navy SEAL to guide the reader through the role of being or becoming a leader. To some, leadership is exemplified by the blind obedience to orders. It is a misconception that to coerce another person to do your bidding makes you a 'leader. 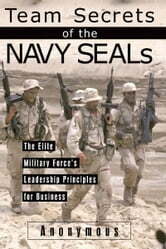 'Navy SEALs are recognized around the world as being the best. From their start as Naval Combat Demolition Units (NCDU) in WWII to the founding of the SEALs in 1962, only 8,000 men have been allowed to join this top-notch unit. Needham is still on active duty as a SEAL and knows how to achieve results. The ruthless effectiveness and efficiency of the SEAL Teams stems from the fact that we always start from, perfect, and practice the basics. The Team is a dynamic that works toward success, not hindered by pride, preservation, and self-interest. Needham's principles define and illustrate the word team, and they will motivate business people working toward that common goal.